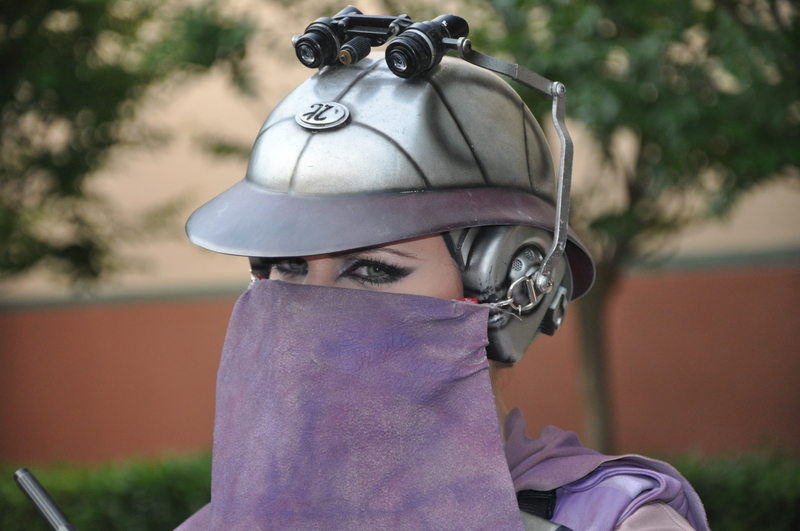 Once again, Disney’s Hollywood Studios is hosting this year’s Star Wars Weekends. 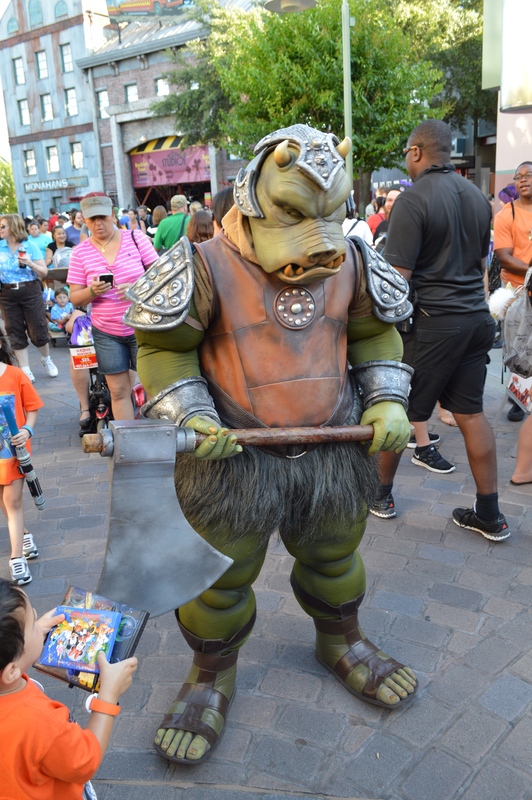 Over the course of 5 weekends, Friday – Sunday, May 15 – June 14, guests have the opportunity to feel the power of the force with all new entertainment along with the chance to meet some of their favorite celebrities from the Star Wars films. 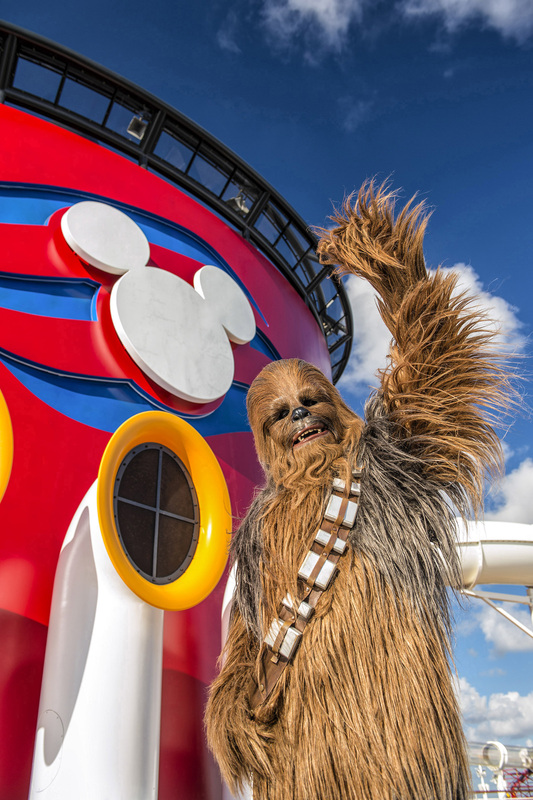 The universe of Star Wars comes to life for guests through having more than 60 Star Wars characters roaming the theme park for meet-and-greet opportunities, a Star Wars motorcade, and the “Symphony in the Stars” nighttime fireworks spectacular saluting iconic sounds of the films. 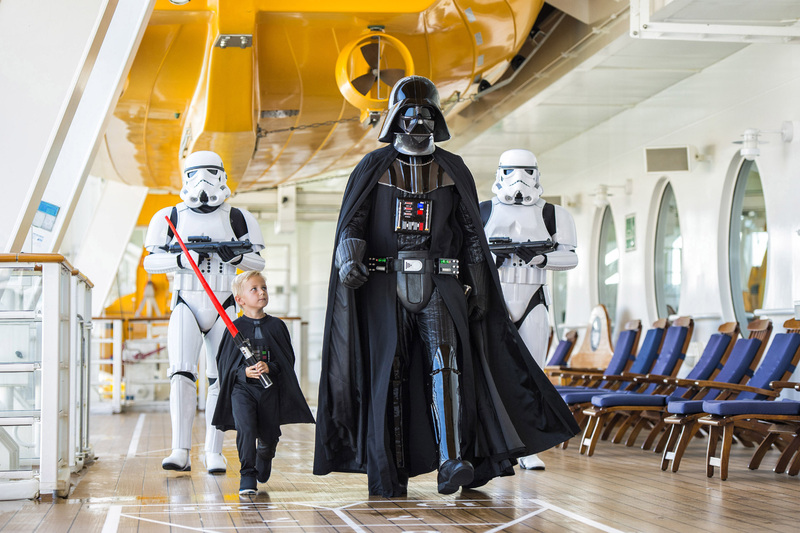 The event will also feature event-exclusive merchandise at Darth’s Mall, Star Wars-inspired dining offerings where guests meet Star Wars characters, specialty food and beverages, interactive activities, and much more. 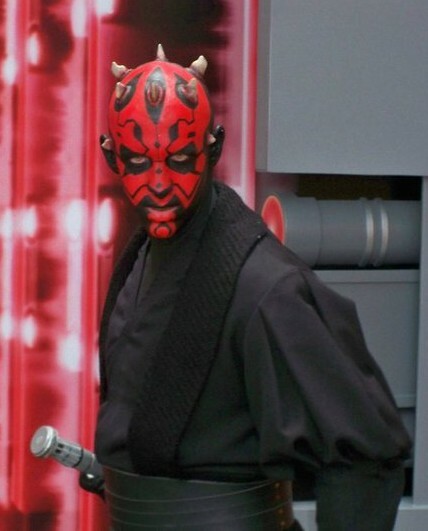 Many of the Star Wars Weekends’ favorite celebrities will be returning to this year’s event, such as: Warwick Davis – Wald and Wicket W. Warrick; Ray Park – Darth Maul; Peter Mayhew – Chewbacca; and several others. 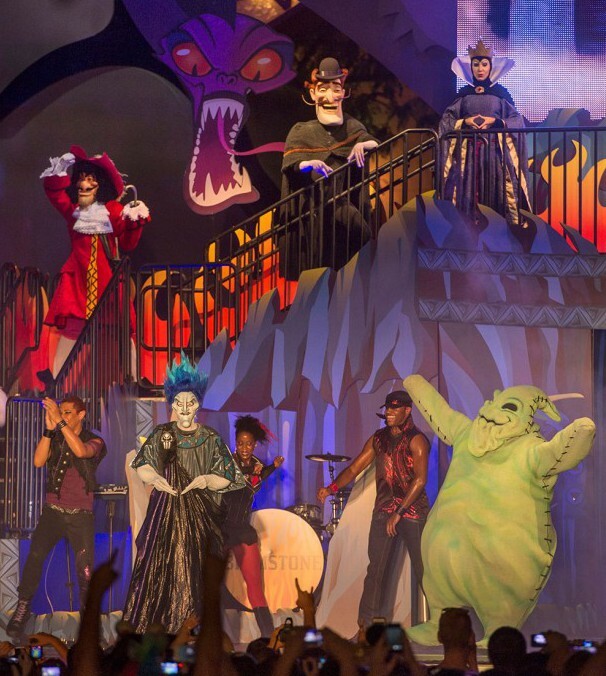 These celebrities, including the newcomers, will appear each weekend in star conversations, talk shows, autograph sessions, and motorcades. 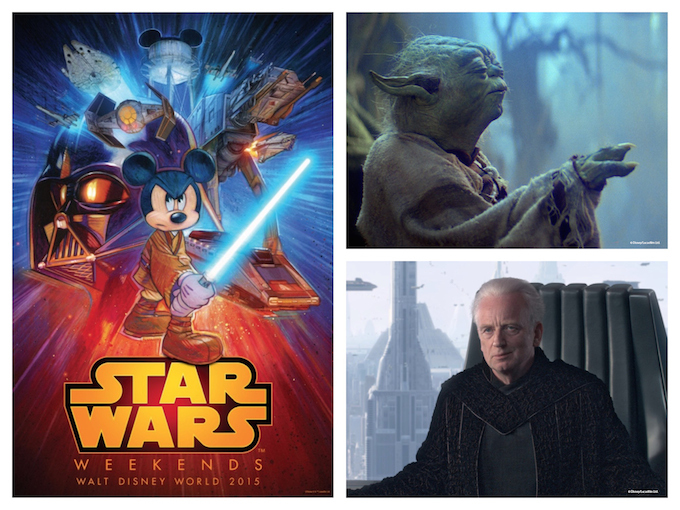 Bringing his evil powers to Star Wars Weekends for the first time, actor Ian McDiarmid, Senator/Emperor Palpatine in the Star Wars movies, will kick off Weekend I, May 15-17. 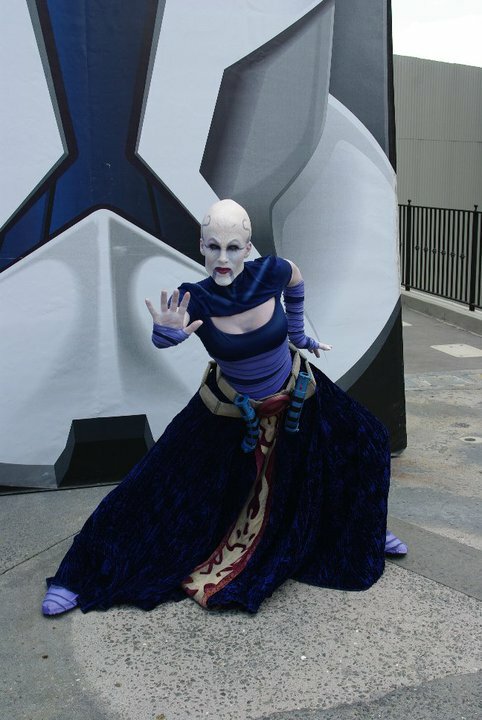 And, to balance out the appearance of the dark side with a beacon of light, actor Frank Oz, the voice of Yoda in the Star Wars movies, will make his first event appearance in Weekend V, June 12-14, to finish out the event. 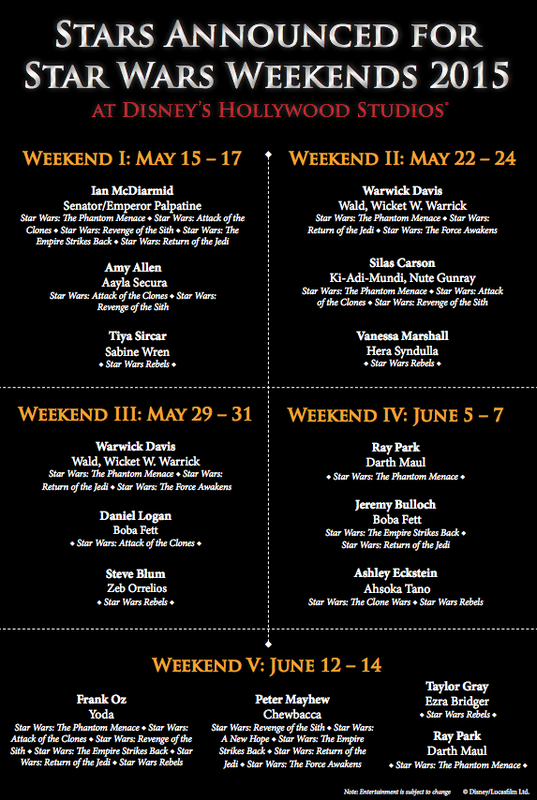 Below is the full lineup of celebrities with the weekend they will be attending. 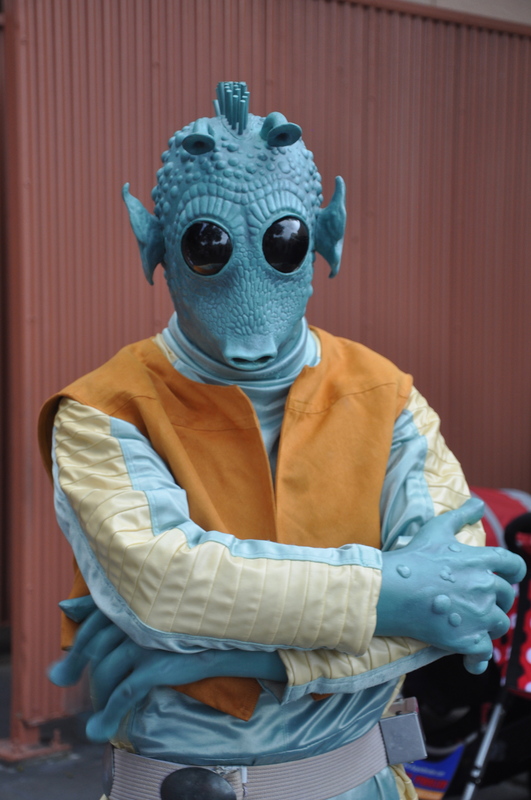 Over the next few weeks, I will be sharing some of my own experiences and excitement for attending Star Wars Weekends, so stay tuned for more information! 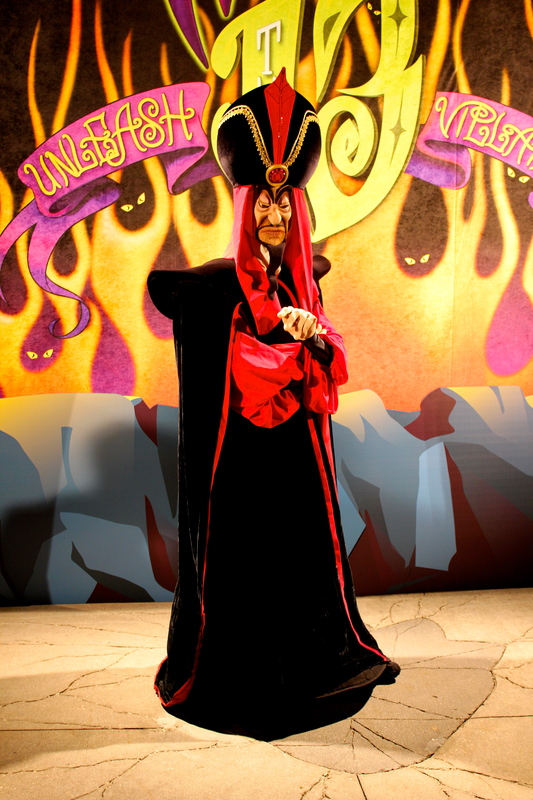 The massively popular Disney Villains will take center stage for a special hard-ticketed event later this summer at Disney’s Hollywood Studios. 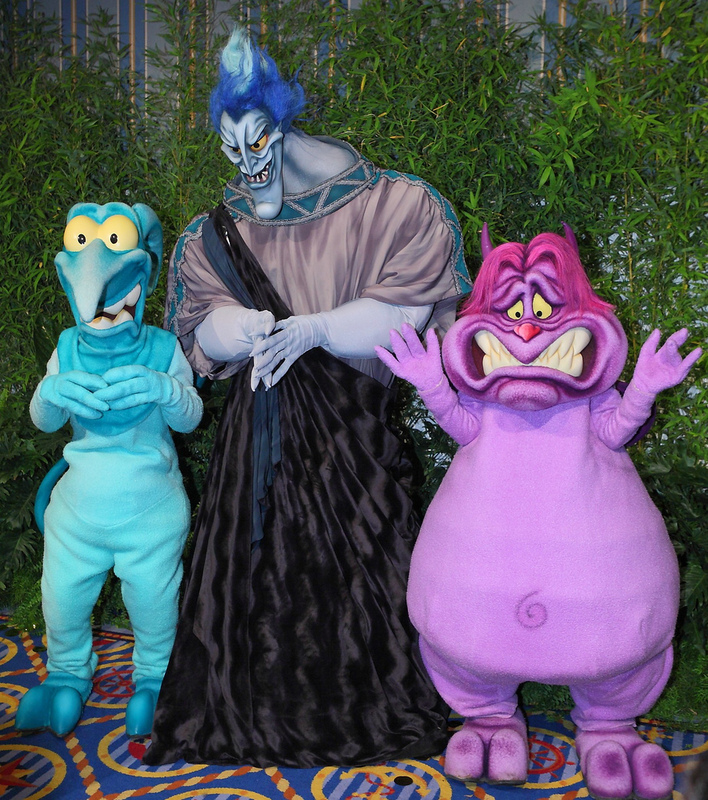 Join hosts Hades and Meg at this year’s Disney Villains Unleashed event. 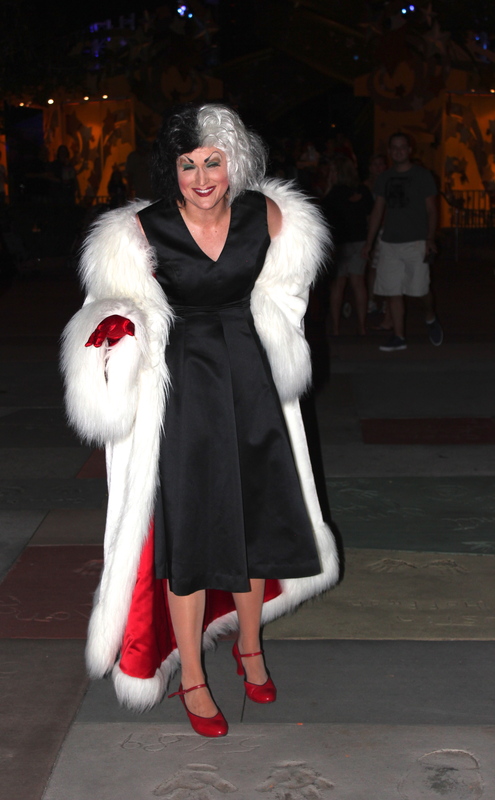 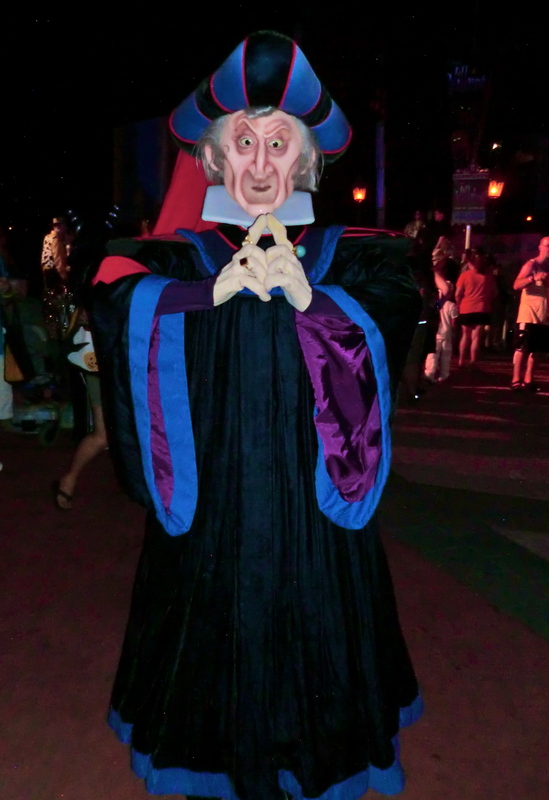 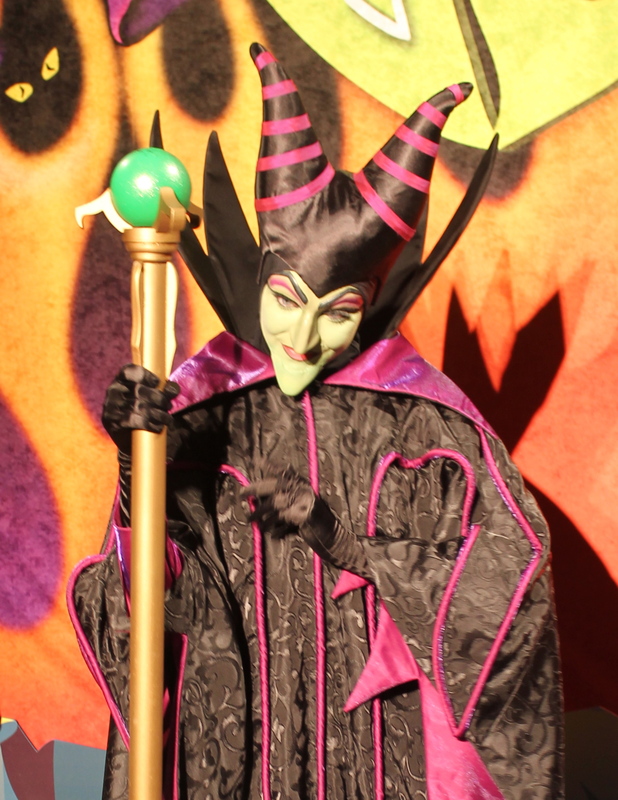 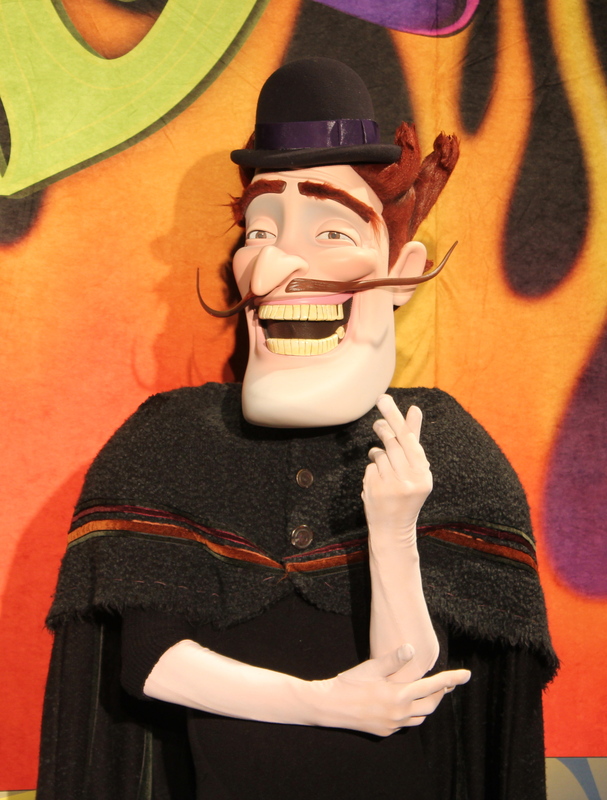 There will be over 50 Disney Villains running wild throughout Disney’s Hollywood Studios causing mischief and mayhem. 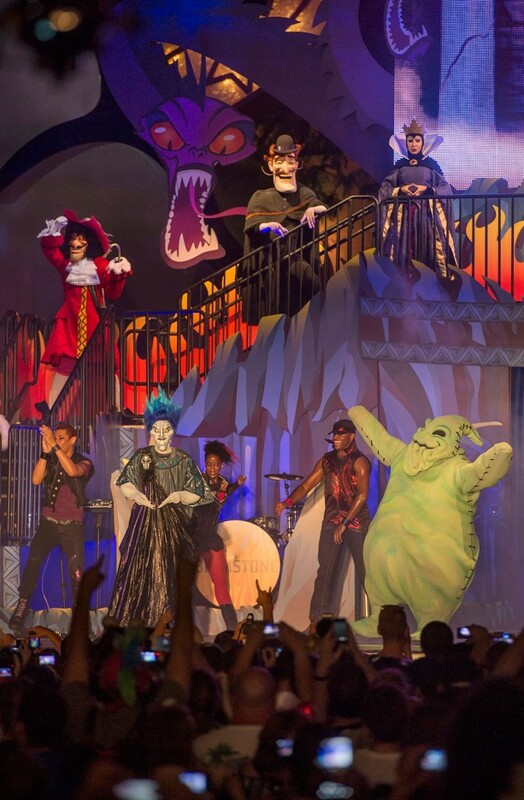 Some of the exclusive entertainment is as follows: “Hades Hangout & Dance Party,” “Oogie Boogie’s Variety Show,” a Star Wars villain zone, a new “Villainy In The Skies” fireworks spectacular, and a villain-inspired pre-show to “Fantasmic!”. 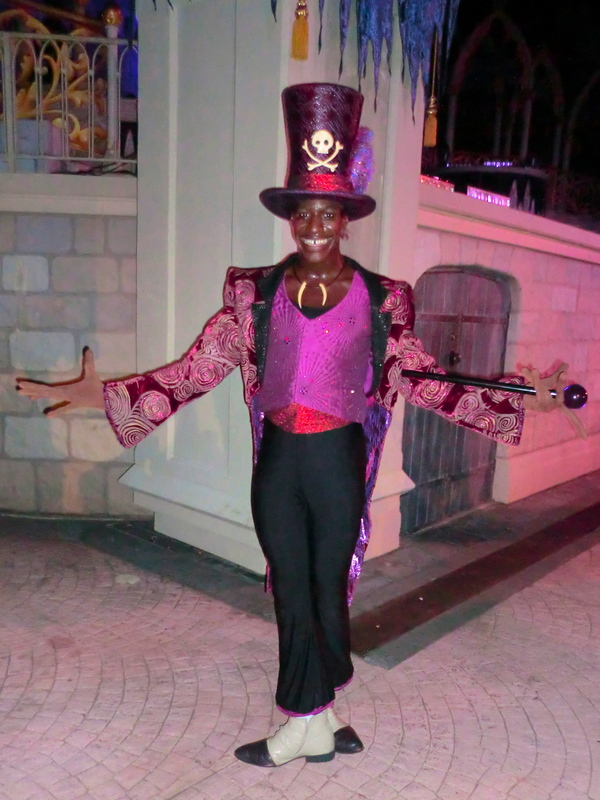 There will also be face painting, exclusive merchandise, food and beverages, and more. 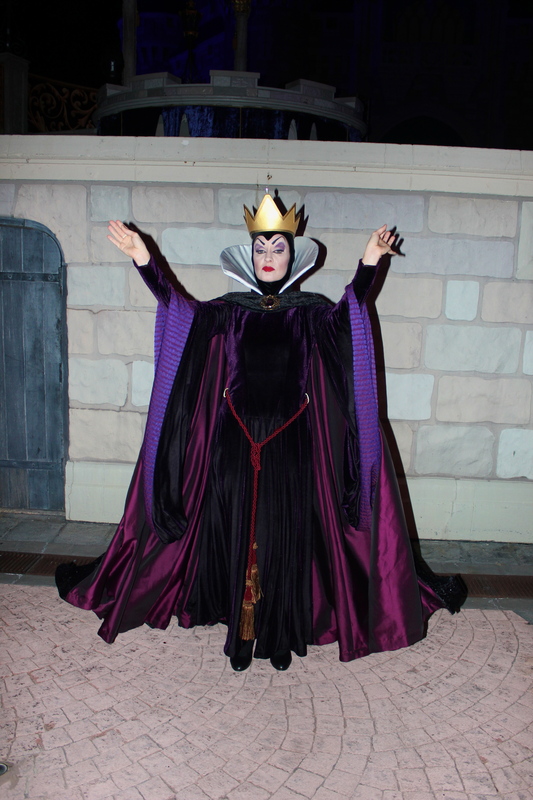 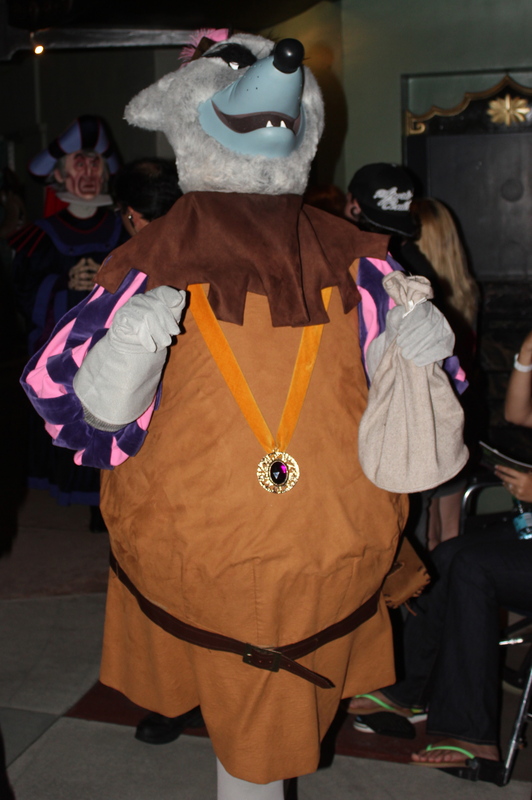 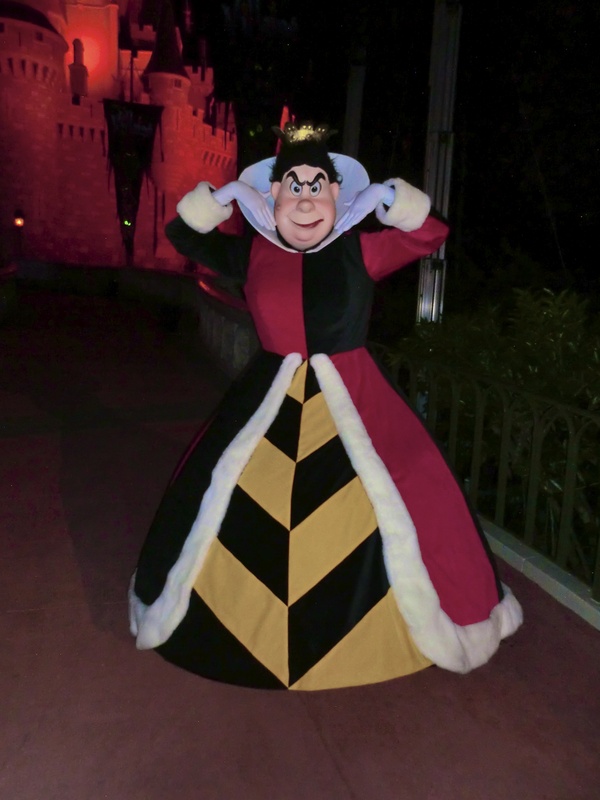 Guests are encouraged to dress up and show off their Disney villain side. 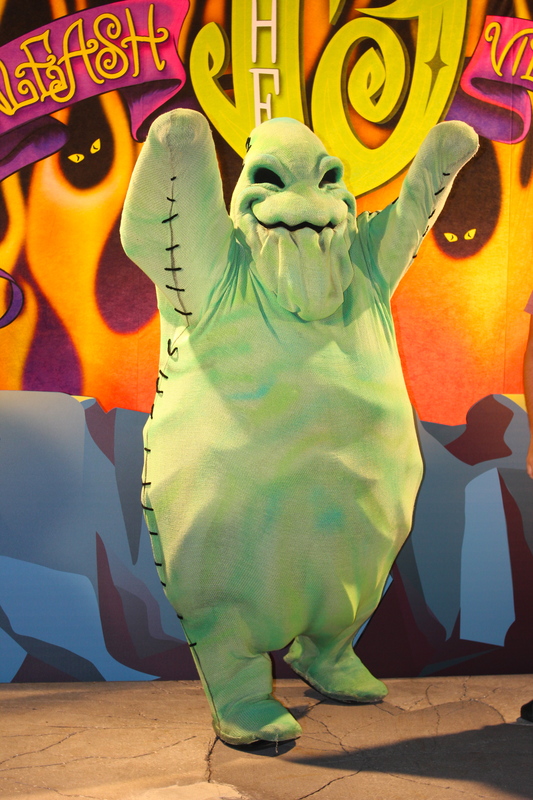 Select attractions will still be open for enjoyment, including The Twilight Zone – Tower of Terror, Rock N Roller Coaster, Toy Story Mania! 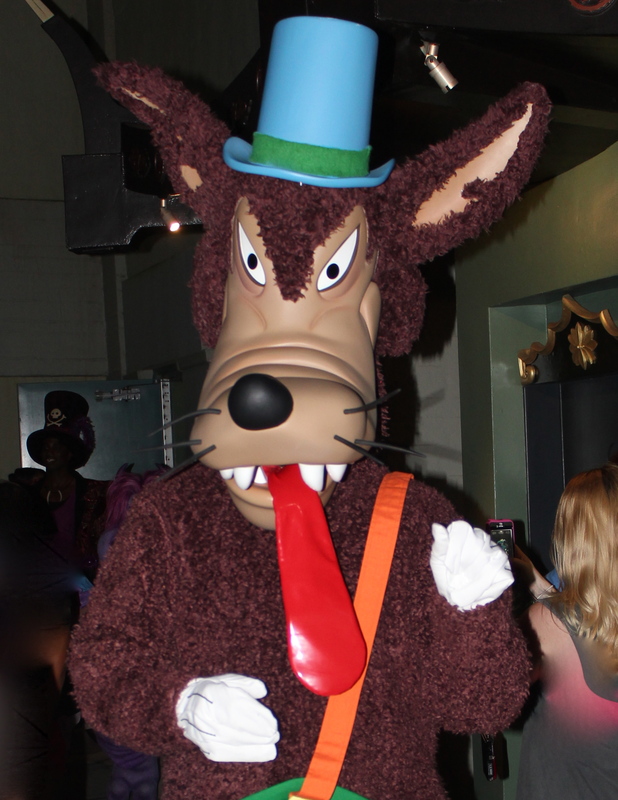 and Star Tours. 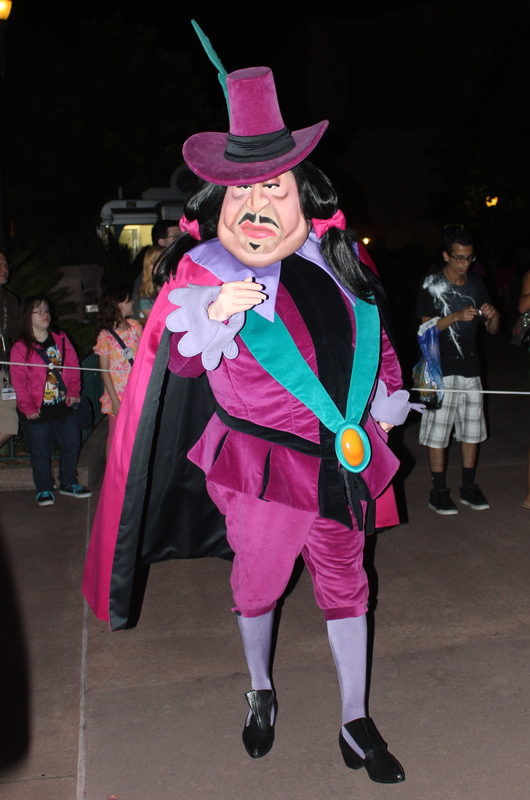 The event ‘Villains Unleashed’ will take place on Saturday, August 23 at 8:00 p.m. – 1:00 a.m. 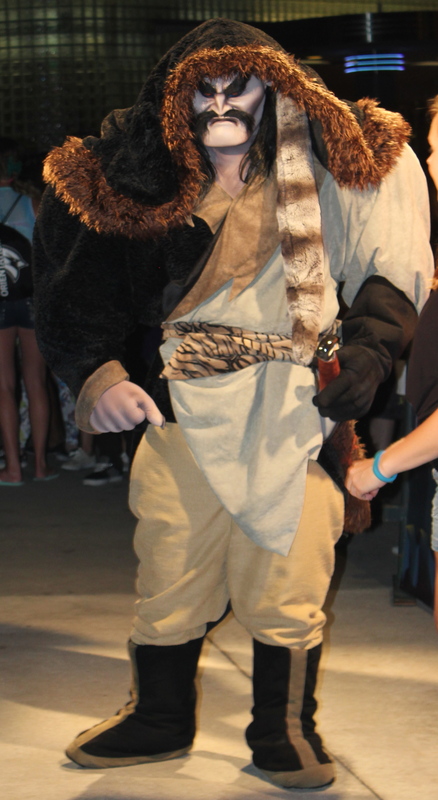 Ticket sales begin on June 6th for Annual Pass Holders and DVC members and on June 9th for the general public. 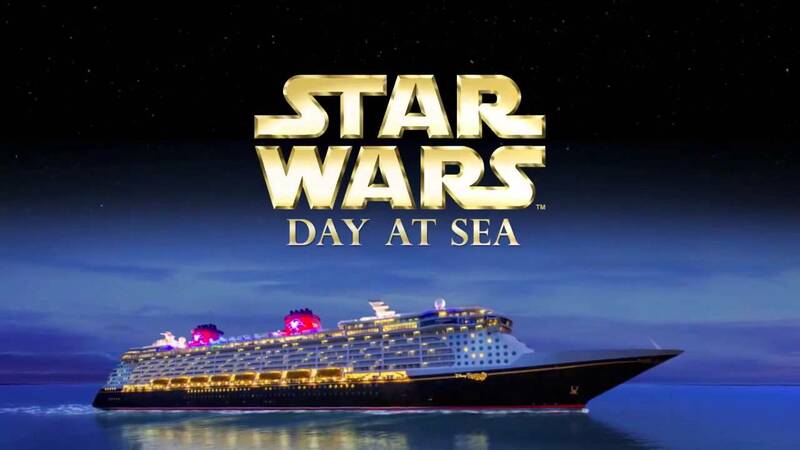 You can purchase tickets with Woodbrey Family Travel. 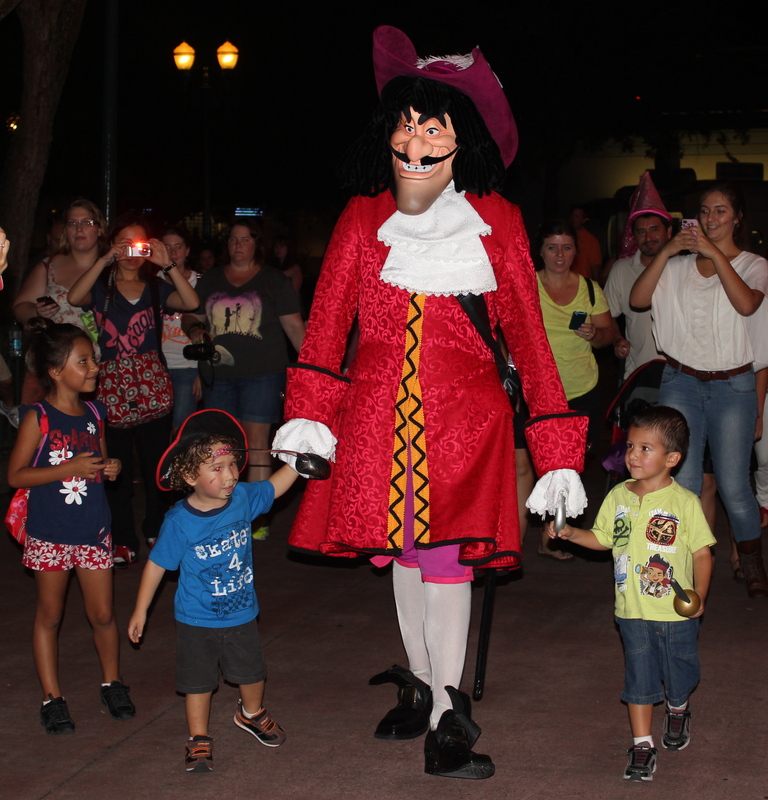 Adult tickets cost $67 plus tax and children ages 3-9 cost $62 plus tax.